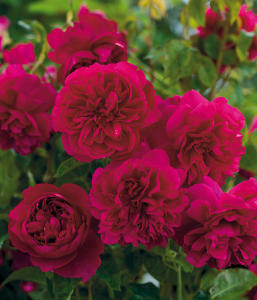 Roses are red… and almost every other color you can imagine! 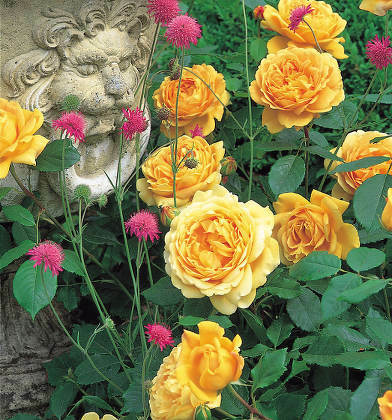 These pages and articles showcase special roses that are unique. 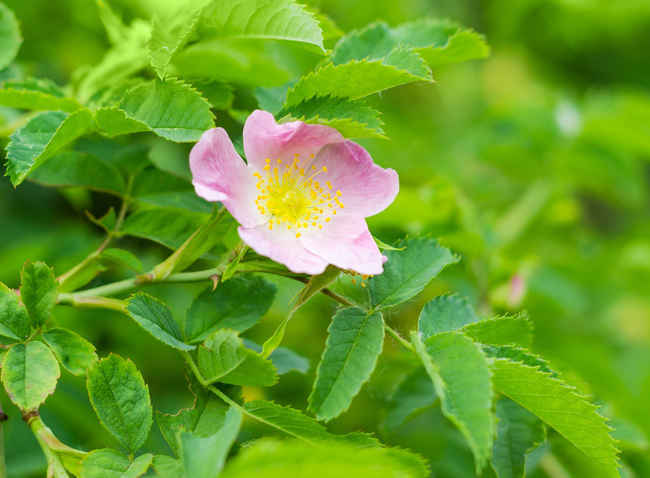 Fragrance, color, bearing, these flowers have been surprising us for centuries with new developments and dazzling us in bouquets and in gardens alike. 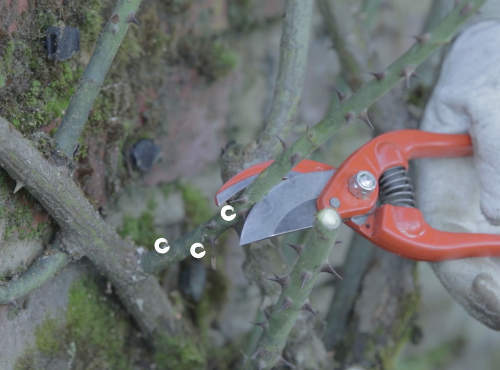 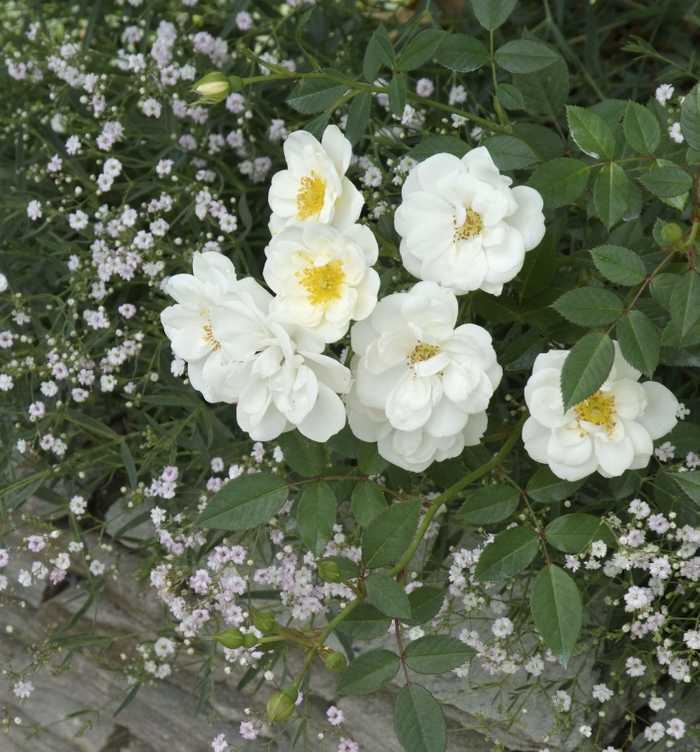 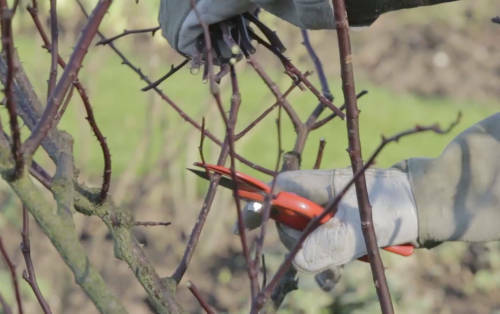 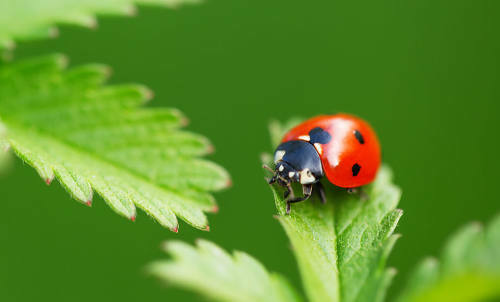 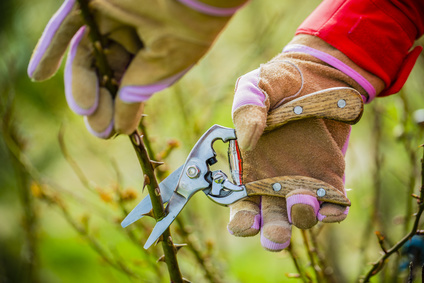 Learn the tricks to pruning them and ensuring they grow even more beautiful year after year. 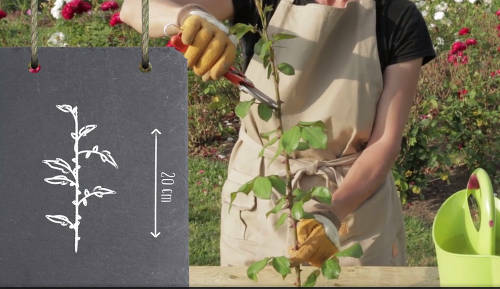 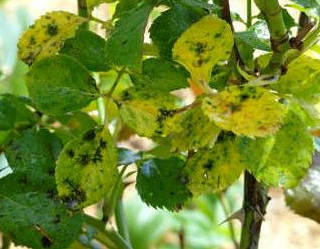 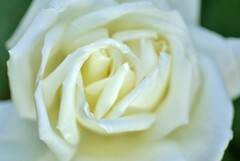 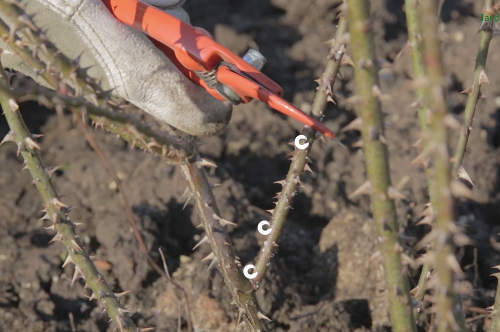 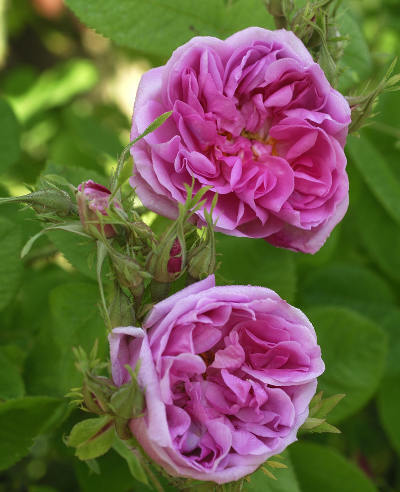 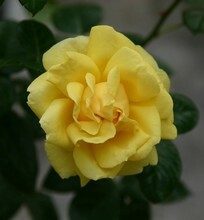 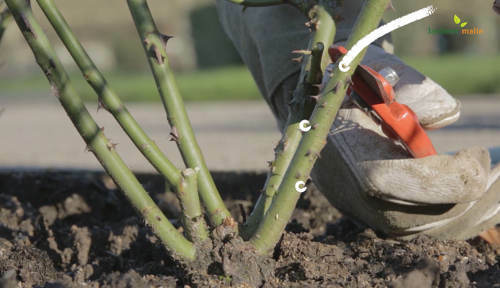 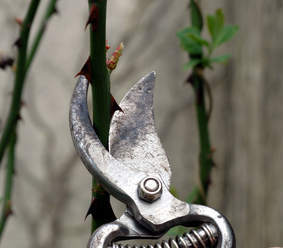 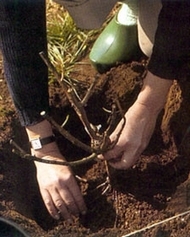 In March, prune your roses! 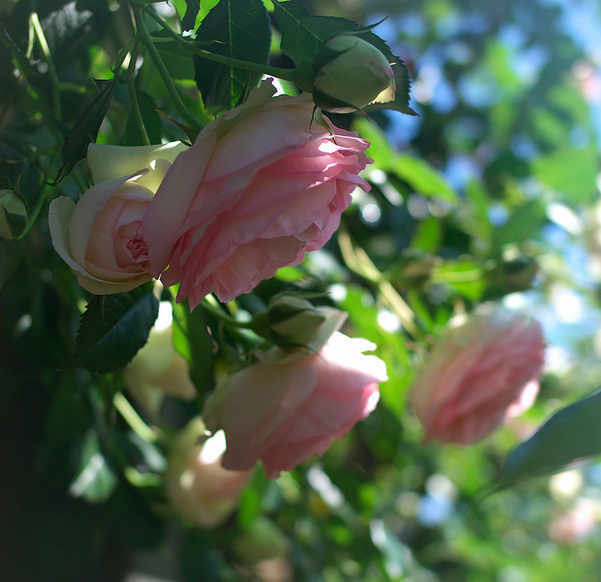 Pierre de Ronsard ® rose tree, a true marvel!